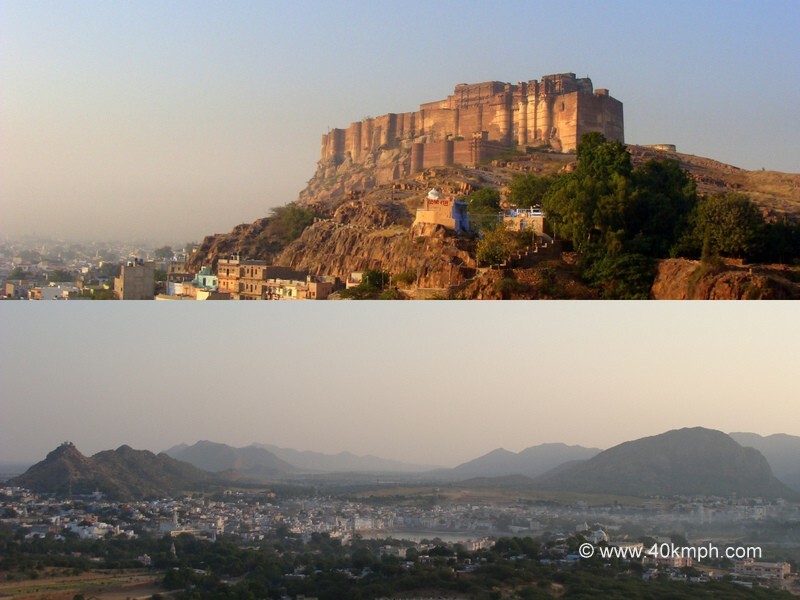 How far is Jaisalmer from Jodhpur by Road? Jaisalmer distance is approx. 295 km from Jodhpur via road. We started journey by taxi at 8:50 am reached Jaisalmer at 1:40 noon hours i.e., five hours journey. Once only we stop for tea.